Ste. Genevieve's Municipal Band performs a variety of favorites each week from polkas to marches, show tunes, kids' tunes, and popular melodies. 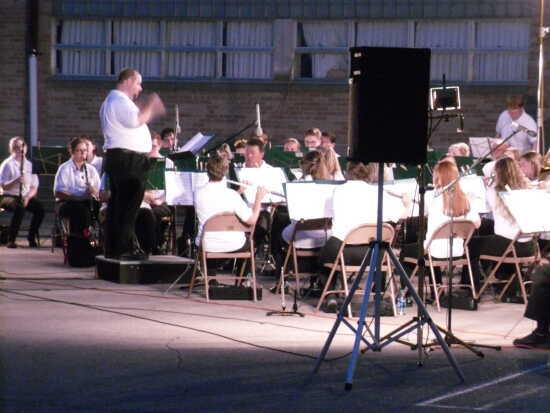 Sit in your car of bring a lawn chair or blanket to enjoy one of the few municipal bands still around, a Ste. Genevieve tradition!